I have had a period of my life during which my relationship with food was very healthy, and what helped me achieve this was EMDR (Eye Movement Desensitization and Reprocessing), a partly physical therapy practice where I hold a vibrating paddle in each hand while thinking through difficult events. I will write a more detailed article on EMDR soon, including the science behind it. EMDR is primarily used for processing trauma, but can also help with strong emotions that are innapropriately placed, like addictions. Through this practice, I was able to address my food issues and came to a mindset that made me want to eat vegetables more than fried chicken. It became easy to make correct decisions about my food intake, reduced my impulses to eat, and changed my relationship with food entirely. It was a different emotional landscape. If you have access to a therapist trained in EMDR and would like to lose weight, ask them to walk you through it. The results lasted about a year before I started getting unhealthy again, and this week I will begin another round of food-centric EMDR. I need to go back to the EMDR because I have gained 37 pounds in the last year, bringing me up to 187. I was down to 150 a year ago, after losing 120 pounds. This means I weighed 270 when I finally started exercising and changing my habits. I started by walking 10 minutes every day, and halfway through I would have to sit down because my back would be on fire with tension. I’d sit for a minute, and then complete the remaining 5 minutes of my walk. When you’re that overweight, exercise is literally painful. I had to start slow, or I could not have started at all. What I learned about weight loss is that everything you do is cumulative, meaning it all adds up. Every vegetable you eat, every reasonable meal you make for yourself, every yoga pose you do, and every step you take help you move forward. Every hour you sit, every midnight snack, and every sugary treat move you away from your goal. It’s okay if you don’t meet your own expectations sometimes, just add more things to the weight loss pile than to the weight gain pile. And if you eat something you wish you hadn’t, do not berate yourself. Being mean to yourself is not healthy and not helpful. Accept that you feel regret, and then turn your attention to the next positive thing you can do to move you forward on your path to a healthy body. Psychiatric meds make weight gain easy, but not unavoidable. If you have already put on significant weight, start your journey today by taking a ten-minute walk. Make small choices that add up to a healthy body. It is possible to lose weight while on heavy doses of psych drugs. Please don’t despair. 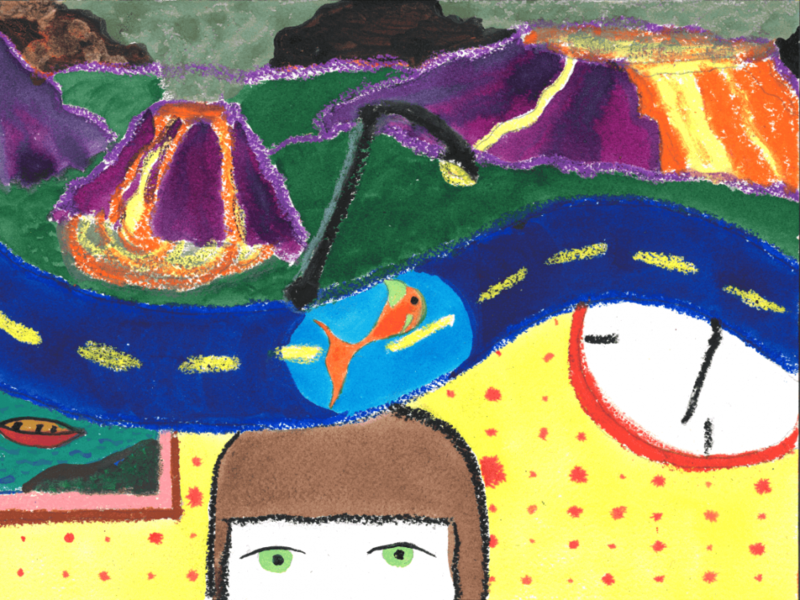 This entry was posted in Medicine, Practical Aspects of Living with Mental Illness by goldfishpainter. Bookmark the permalink.